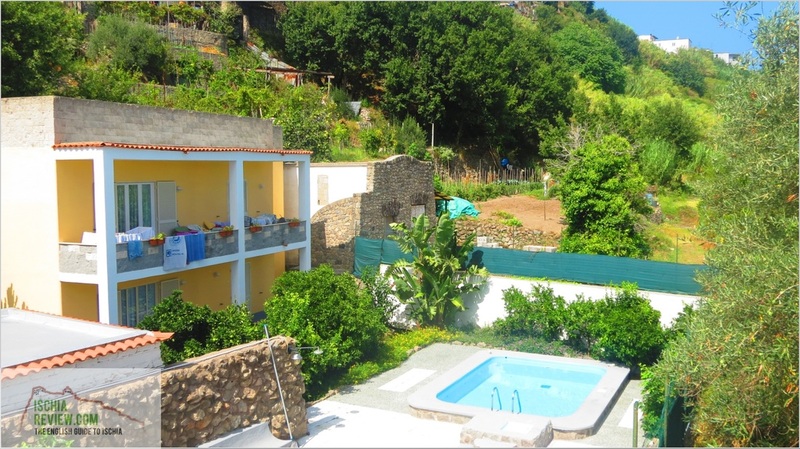 Ischia Review offers some wonderful three bedroom apartments for rental in Barano. 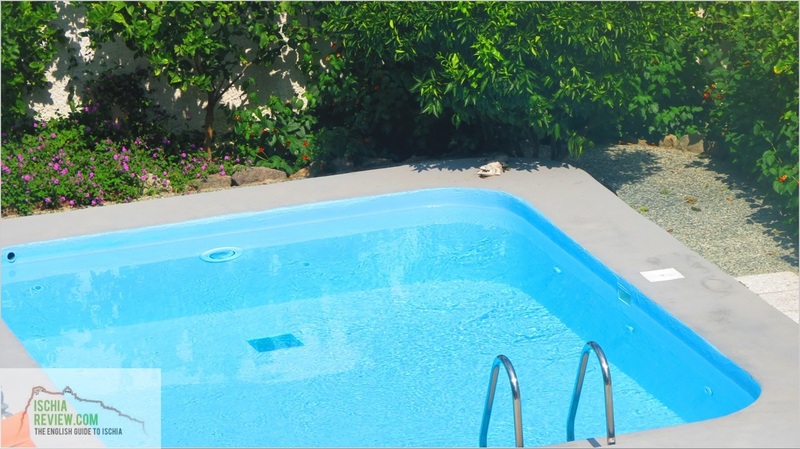 These fantastic holiday homes can be rented by application so please contact us for prices and availability. For more information please contact us by e-mail at info@ischiareview.com. We respond to every enquiry and will provide you with prices, availability and any other information that you may require.